Engineer in agricultural sciences. Father of Julia, girl born in 2014, who lives with the disease. ‘Passionated for our daughter and determined to fight for the cure of merosin-deficients children’. Fireman at Barcelona city Fire Brigade. Degree in Environement Sciences, Father of Èlia, born in 2014, with DMC-LAMA2. Engineer in agricultural sciences. Mother of Julia, girl born in 2014, who lives with the disease. ‘With a lot of push to find out a cure to our daughter’. Psychologist. Master in direction and management of HHRR. 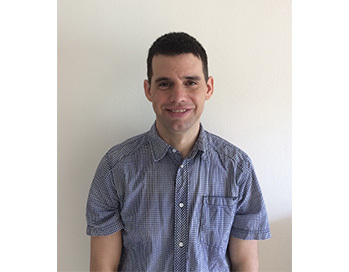 Master in PRL and Postgraduated in job guidance, with more than 10 years of experience in multinational companies and Non Governmental Organisations, where now he has the chance to manage projects based in high quality and transparency standards. His experience and his skills can be found in the areas of coaching, mentoring, training, analysis and problem solving, project management, human management, comunication and leadership skills. Degree in Biology. Now, she works in the theater teaching, as a tool for personal and human development. She has been always involved in social, teaching and art projects. ‘I believe in people and in their potential to change the reality around them. Very excited and full of energy to push ahead this project with the goal to improve the life of merosin-deficient children’. 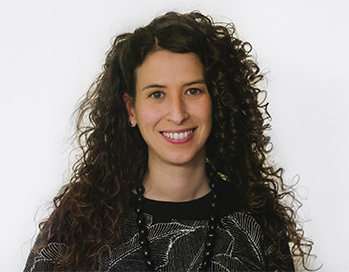 Dr Coch received her BSc in Biotechnology, MSc in Cellular Biology focused in citogenetics and cancer from Universitat Autònoma de Barcelona, and her PhD in Biomedicine from University of Barcelona. She has been working in several Institutes of Research linked to different hospitals like Hospital Clínic de Barcelona o l’Hospital de la Vall d’Hebrón. She has been involved in projects focused in find new therapeutic strategies to treat hepatic disease using gene therapy. She was also participating in basic research projects in epigenetics investigating gene transcription and protein translation regulation. 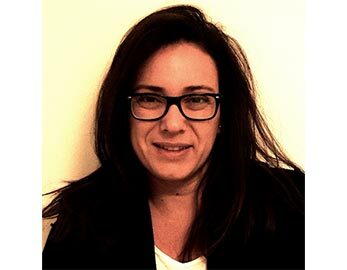 Currently, she is involved in preclinical drug development as a biotech and pharmaceutical company partner. As a biotechnologist she is absolutely convinced of the importance of translational research. It is not enough to know how biological systems work; we need to be able to put this knowledge into practice. She wants to help to improve the quality of life boosting gene and celular therapies to treat diseases like congenital muscular distrophies. Neuropediatrician, specialist en neuromuscular diseases, and PhDoctor in Medecine at the ‘Universitat Autónoma de Barcelona’. 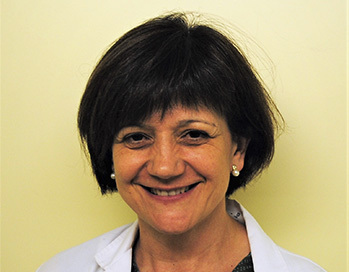 She was trained as pediatrician at the Vall d’Hebron University Hospital in Barcelona. 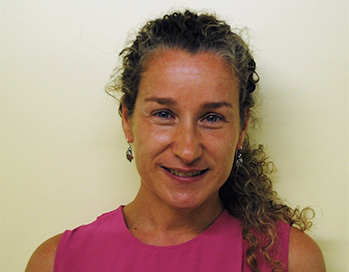 And after twoo years at the Columbia University in New York, and a long dedication to the research at the Research Institute of the Vall d’Hebron hospital, she decided to focus her efforts to the neuro muscular pediatric diseases, sharing her time between the clinical activity and the research. 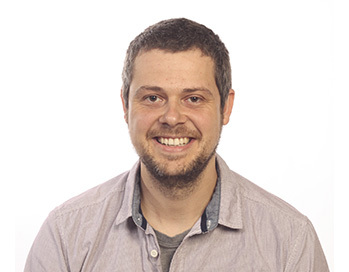 Roger holds an MSc and PhD in Biotechnology from Autonomous University of Barcelona. Complementing his scientific background, he has executive education about globalization and business enterprise from IESE Business School. He has worked at national level in several technical and commercial positions in biotechnology and pharmaceutical sector. Internationally, he has gained two years of experience in the UK, leading the expansion and development of strategic operations in Northern Europe for a multinational health enterprise. Specialist in DNA sequencing technologies and genetic diagnosis. 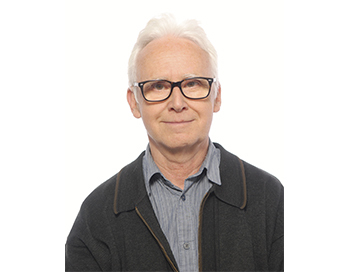 Convinced of the need of personalized medicine, Roger believes in translational genomics research, as the key change that will open the door to outstanding treatments and cure for many genetic diseases such as congenital muscular dystrophies. Ph.Doctor in Biomedicine in the Barcelona University. She has participated in several projects in the field of the inflammation, as well as in the field of gen therapy. She presented her thesis at the Barcelona Biomedical Research Institute ( IIB.CSIC), on the inflammation linked to the acute pancreatitis. After, she moved to the Imperial College in London where she participated in a project to the development of a gen therapy for the Cystic Fibrosis. 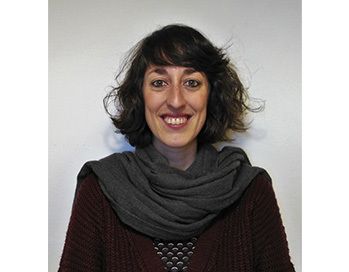 Two years later, she moved back to Barcelona (IDIBAPS), to increase her knowledge in Molecular Biology for the production of viral vectors for the gene therapy and the use of CRISPR/Cas9 as a genetic editor. ‘The secret lies in the modification of the genes in-situ. Actually I believe that the new tools of genomic edition as the CRISPR/Cas9, together with a gene therapy, have potential enough to give a solution to a lot of genetic base diseases, as the congenital muscular dystrophies’. Ph. Doctor in Chemical Sciences at the Barcelona University and Ph Doctor in Therapeutical Chemistry at the University of Paris XI. Has a degree in Pharmacology in the University of Barcelona CSIC. 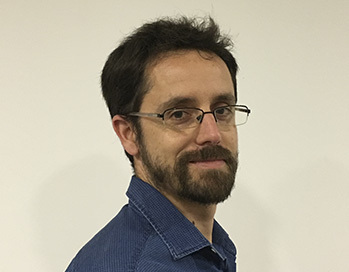 As a responsible of a team research of inflammation based pathologies, in the IIBB-CSIC-IDIBAPS, he has participated to 19 research projects, in 7 of of them as the main researcher. He has evaluated research projects for the ANEP and for the FIS. He has also worked for the pharmaceutical industry leading the pharmaceutical and toxicological development of medicines. Now he is retired. ‘Being aware of the boundaries of the pharmaceutical therapy in the treatment of genetic base diseases, I believe that the future for the the cure of such diseases lies in the use of molecular techniques in genetics, as the CRISPR’. Biotechnologist with a PhD in Genetics at Universitat Autònoma de Barcelona. 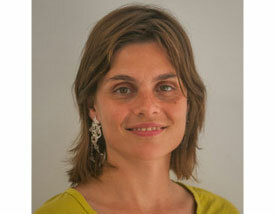 She has participated in different Spanish and European research groups. Her experience as a researcher is the result of developing projects in different disciplines (biomedicine, veterinary and primate evolution). She has specialized herself in gene regulation by using next generation sequencing techniques among others. 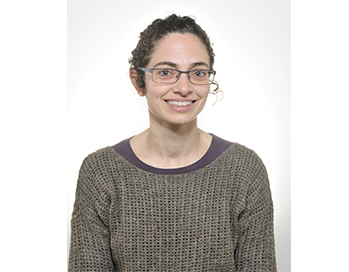 Actually, she is a project manager at Institut de Recerca Vall d’Hebron (Barcelona) helping in getting national and/or European funding for research projects. 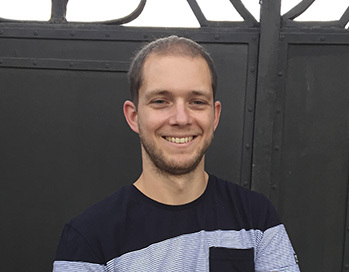 Doctor of Neurobiology and graduate in Biology at the University of Barcelona, worked on the regeneration and development of the Central Nervous System at Parc Científic de Barcelona. Then, she worked on the identification of drugs for neurological diseases, including genetic and degenerative diseases at the Parc de Recerca Biomèdica de Barcelona. Later, she pursued her career investigating rare neuronal diseases with a genetic basis at the University of Barcelona. Later, she acquired extensive experience in coordinating and executing research collaborations among academic groups, private companies and Foundations / Associations for the research of rare diseases. Nowadays, she is the Scientific Director of Duchenne Parent Project Spain and Associate Professor at the University of Barcelona. In addition, she maintains active collaboration with EURORDIS as a European representative of Research in neuromuscular diseases within the ERN. ``The existing limitations for the generation of effective drugs in rare diseases are of different nature. I am convinced that the future for these diseases is customized in Medicine and, with it, the application of different revolutionary systems such as CRISPR``. We want to thank all the people and entities which collaborate with us to push ahead this project. Specially those that helped us to launch it at its beginning. To Oriol Marimon, Helena González and Luca Tancredi. To Lluís Torres and to Marc Pi. To all the people who have accepted unselfishly to belong to the permanent team of our association and also to those who are helping us in the day to day.